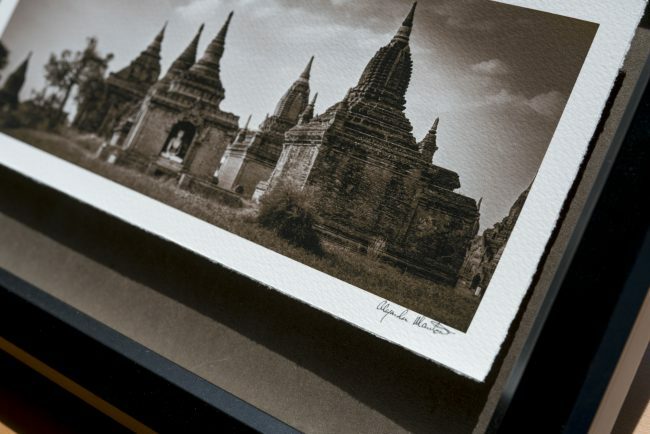 In an age of fleeting moments and fleeting images, fine art prints give much needed space to images that deserve a longer life span. The best prints are of images that require a second look - that have real depth, that draw you in - or those that are just fun to look at over and over again. My goal in making these prints available is practical and down to earth. I simply want people to enjoy my work and to display it proudly. These prints are intended for the walls of people's homes, to be a memento of one's experiences and travels in Asia. I want people to display them as a centerpiece and talking point in their homes, much as one would a fine piece of furniture or art. My fine art prints range in price from $250 to $5000 and in size from small enough to fit on a shelf to large enough to dominate an entire room. 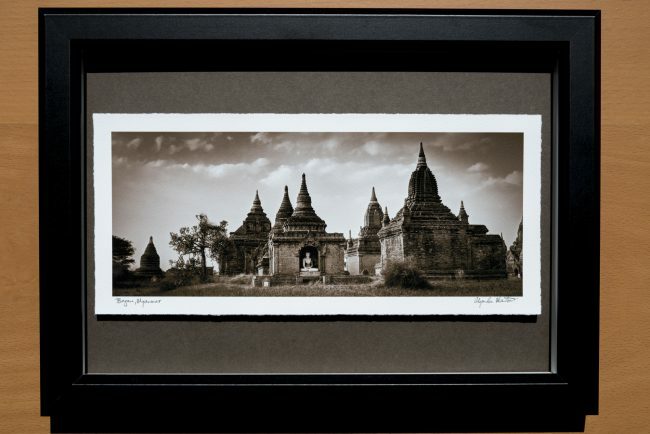 Prints can be purchased either framed or unframed. We will work with you to select the best combination of frames and sizes to fit your unique space. While framed prints are timeless, large canvas prints have become the best choice for many that have the space to display them prominently. Without the barrier of glass in the way, the connection between the image and the viewer is unimpeded. We love meeting our clients in person and helping them to select the right pieces for their homes, so please feel free to contact us. 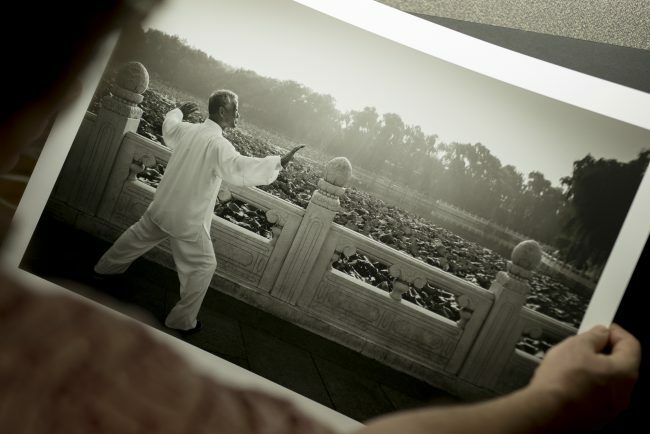 While we work with clients in Singapore most often, we also work with clients worldwide and can ship unframed prints and canvases internationally. When ordering prints from our website, please take note of the image name and number on the bottom left of the image online.